This is Love Hate and Betrayal and The Sorcerers Revenge combined into one book. The story of Melloria and Niccolai. 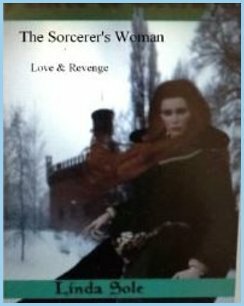 A sweeping Medieval story of love, sorcery and revenge.